Can a classic rock and roll song doom a namesake restaurant chain to a lingering, painful death? Of course not, silly! However, two corporate developments revealed within separate U.S. Securities Exchange Commission (SEC) filings on Monday, October 28th grabbed my full attention immediately because they (although hardly unprecedented) conveyed a startlingly negative tone – the very tone that corporate PR professionals are paid high salaries to avoid! 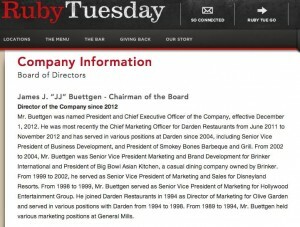 These two startling announcements involved the Maryville, Tennessee restaurant chain RUBY TUESDAY (RT) – a casual dining chain that was founded over 40 years ago by Sandy Beall, who ran the company as CEO and Chairman until December 1, 2012, when the Chief Marketing Officer at (competitor) Darden Restaurants, James. J. Buettgen (aka “J.J.”) replaced Beall after a six month national search. The Chairman of the RT Board at the time of the national CEO search was an intriguing young man from Texas named Matthew A. Drapkin, J.D. (aka “Matt”). One could presume that Matt thought hiring J.J. was a sound strategic choice. Obviously, someone within the RT Board thought that RT’s biggest need was stronger marketing, since the board choose a CEO whose professional life had been focused upon marketing (not finance, not development, not administration). The Board also evidently saw value in anointing someone thoroughly trained in the ways and strategies of Darden Restaurants (DRI) – the $6.7 billion mega-chain that includes Olive Garden, Red Lobster, Bahama Breeze, LongHorn Steakhouse, Capital Grille, Seasons 3, Eddie V’s, and Yardhouse. 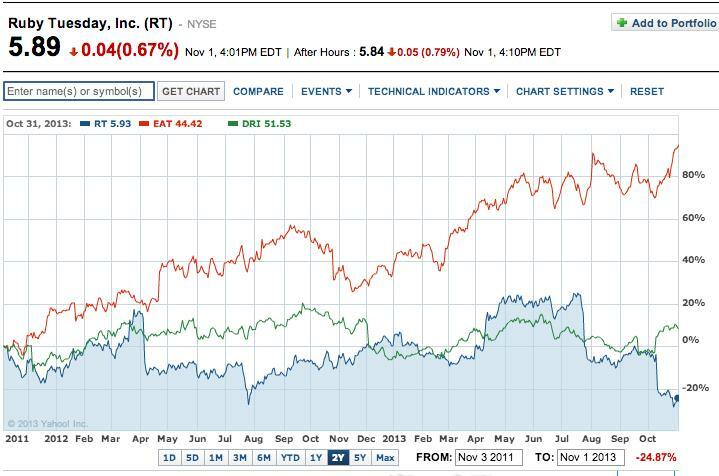 April 23, 2012: RT named Michael Moore as Executive Vice President and CFO! 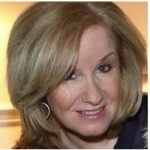 This was prompted by the fact that long-time RT CFO, Marguerite Duffy, had earlier announced her retirement effective June 5, 2012. Three details are of special interest regarding Moore’s hire: 1) Mr. Moore is a veteran CFO, having served several decades in a number of different financial executive roles; however, none of those companies was engaged in the restaurant business; 2) Mr. Moore’s LinkedIn still lists Charlotte, N.C. as his home (a 4 hour drive to RT headquarters); 3) RT’s employment contract with Moore includes a “Separation Agreement” that is to continue until April 29, 2015! February 2013: Buettgen’s hand was seen at work when Executive Vice President and Chief Branding Officer, Daniel P. Dillon, left RT – no reference was given to Dillon’s professional destination (ie. he was cut loose). In that same call, J.J. blamed the poor earnings report on “declining consumer sentiment”, the hike in payroll taxes, bad weather, and the delayed processing of tax returns! Early May, 2013: Three key positions were filled with Buettgen’s chosen executives! a) Jeffrey C. Wood was named Senior Vice President and Chief Development Officer! Previously, Wood held real estate development positions at Qdoba Restaurant Corp. (Chief Development Officer), and Dave & Busters, Inc., Brinker International, and T.G.I. Friday’s. At RT, he will be charged with supporting RT’s repositioning back to “classic casual”, developing design elements, and developing real estate strategies for both Ruby Tuesday and Lime Fresh Mexican Grill! 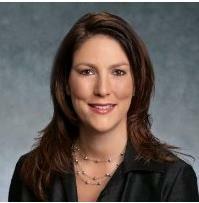 b) Jill Golder was named Senior Vice President Finance. Previously, she was CFO at Cooper Hawk Winery & Restaurants (very upscale), and held several finance positions at (you guessed it) Darden Restaurants. c) Mark Bibby was named Vice President of Culinary and Beverage, Executive Chef. Previously, he held the same position at Smokey Bones Restaurants. He has more than 35 years of restaurant experience. 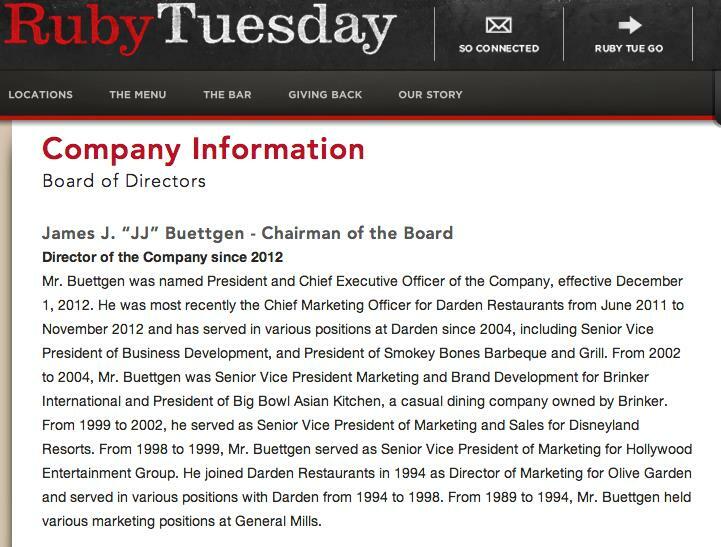 At the time of these announcements, Mr. Buettgen released this statement: “Their skills, in tandem with our existing leadership team, will help facilitate our plans to reposition Ruby Tuesday to a more lively and approachable brand position.” But J.J. was not done! June 2013: By June 7th, J.J. had moved President Kimberly Grant out (see her photo to the left). RT announced that, as of June 10th, Todd Burrowes was serving as President, Ruby Tuesday Concept/Chief Operations Officer. During the prior five years, Borrowes was Executive V.P. of Operations at (yes) Darden’s LongHorn Steakhouse brand. Prior to that, he was regional director of operations at Corner Bakery Café and a vice president of operations at Saltgrass Steak House. 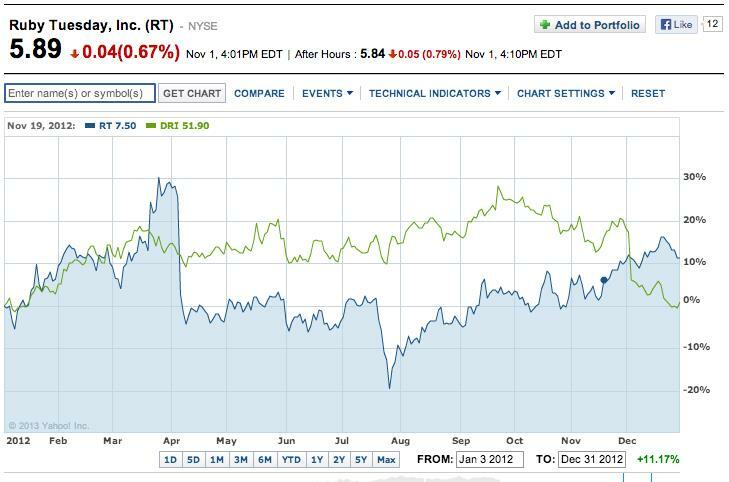 During the 2012 calendar year, DRI was flat while RT moved upward by 10%! 3) To conserve capital (and energy) and intensify focus, RT sold off its non-core brands: Marlin & Rays, Wok Hay, and Truffles Grill. However, when addressing analysts in July about the poor report, Buettgen reverted to attributing poor performance to: 1) a bad economy (really? ); 2) increasing competition pressuring them through aggressive promotions; and 3) the 2012 Lime Fresh Mexican Grill acquisition was not performing in accordance with the original projections! From its 2012 low (July 26, 2012) through July 15, 2013, RT leapt upward by almost 73%. However, because of that July earnings report, it crashed downward by July 30th (losing over 25%!). It lost a bit more (almost 4%) in August before recovering by 11.5% at mid September (9/17). 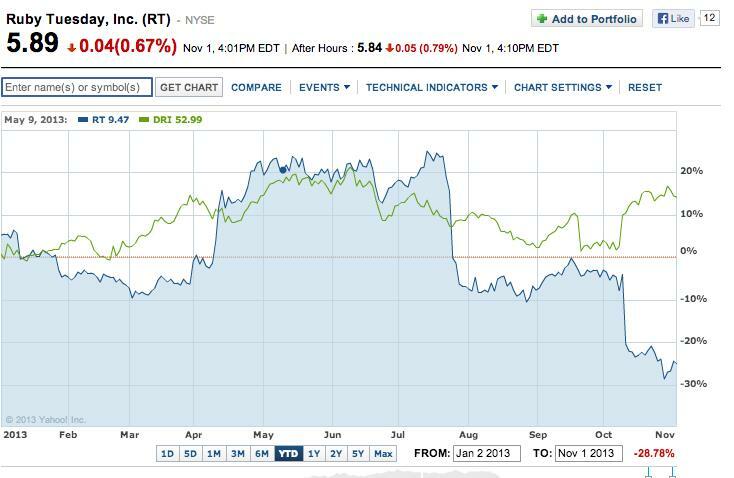 6) Because it is in transition, RT declined to offer the usual forward looking “guidance” to Wall Street! It does not require rocket science expertise to note the obvious near-term challenge facing RT – pulling more customers into an eatery going through the re-evolving of its concept (menu, etc. ), each of whom will produce (on average) a lower average “check” total. Therefore, comps over the next several quarters will be quite difficult. If one considers Drapkin’s resume, and his rather speedy ascendancy within the RT Board ranks, as well as his youth (40), education (MBA and JD), and impressive range of financial/investment experience (he founded his own firm, Becker Drapkin Management LP in 2009), this sudden, mysterious, unplanned, ungracious exit is a genuine anomaly! As we know, corporations prefer to project a positive image. Even when intra-board strife is brutal, public announcements inevitably endeavor to “spin” whatever changes have occurred as a matter of “spending more time with family”, “opportunity to pursue other professional offers”, “a way to resolve differing viewpoints on future strategies, but all parties express mutual respect for one another”, etc. In addition, in these instances, the company’s board (and/or CEO) usually issues a public statement expressing “great appreciation for the hard work, commitment, and selfless service of our departing colleague”. If there was a stock market regulation that required a warning label on a stock similar to the type of warning labels on medicine and cigarettes, I invite you to imagine what “warning label” might be appropriate on Ruby Tuesday stock! I have decided to resist the temptation to add my own imagined warning label, in an effort to ensure that your imagination can “run free”! 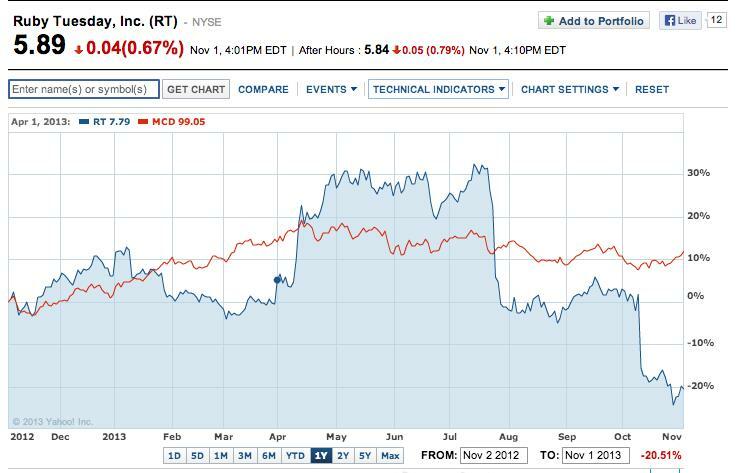 Is RT a hopeless stock story? No! As is the case with so many companies that have a business model incorporating company-owned property, there is a significant “real property” asset base that accrues to each share of common stock. Indeed, part of the task of Buettgen and RT’s CFO will be to “unlock” or “maximize” the value of that real estate in the years ahead! The relative importance of this part of RT’s business success is a major reason behind my strong suspicion that Ms. Golder will replace Mr. Moore (see section on new officers above) before April of 2015. Before I offer an estimate of real estate asset value, allow me to offer a monumental caveat. The numbers I provide below assume that any given property’s value is considered under average (reasonable) business conditions. What this means is that, as RT manages to restore customer traffic to 2012 levels (or better), any/all its properties will command a much more solid offering price! This “base value” provides RT shareholders with some longer-term comfort. However (as pointed out in the caveats) these values are in no way guaranteed! It is also helpful that management has been paying down debt. However, we all know that Wall Street has all the patience of a four-year old just before Christmas. The general spirit projected by the Street just before and after any earnings report is – “we want earnings now”! For reference, per YahooFinance.com, DRI sports a 4.3% yield and EAT a yield of 2.2% (sorry, RT fans!). And for those who hunger and thirst for other eatery equities, Red Robin Gourmet Burgers (RRGB) and Bob Evans (BOBE) offer additional choices. In fact, as you see below, RRGB “lapped” EAT over the past two-year period, while BOBE nearly caught up with EAT recently. With apologies to McDonalds management, what this graph illustrates is the advantage of a “steadier” performer over time. Neither company has had a “good year” (MCD recently reported its first quarterly loss in… “forever”!). But during the past 12 months, MCD moved up 10% while RT moved down 20%. More importantly, the (low) volatility level of MCD has been envied by RT shareholders over this period! In addition, within that fast food space, if you wonder “where the beef is”, it can definitely be found at Wendy’s (WEN), easily lapping Burger King (BKW), MCD, and YUM Brands (YUM). 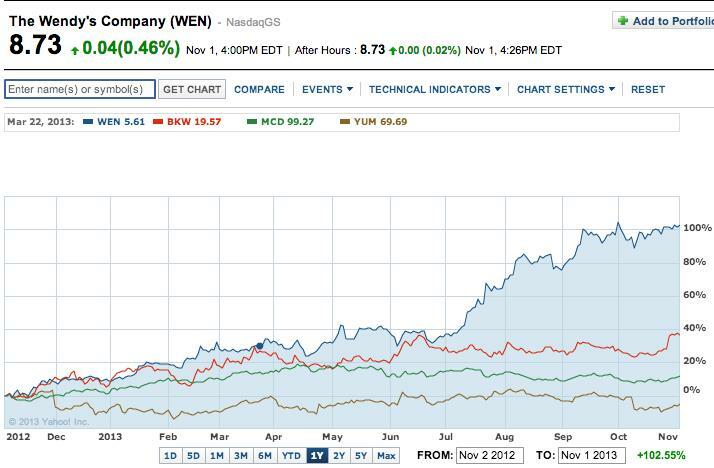 WEN offers 2.3% yield; BKW 1.3%; MCD 3.3%; YUM 2.2%. 1) Sir, you need to start assuming “ownership” of the performance of RT. Blaming anything and everyone else except yourself and your team for weak performance has an extremely short half-life. c. It doesn’t help your team members, employees, and franchisees that you keep evading stronger, surer analysis – ie. stop making “excuses” and start instituting strong game changers! d. Remember, “You Can’t Always Get What You Want”… but you can redouble your efforts to turn RT around sooner than later! 2) Forget about your “honeymoon”. It’s over. By the next earnings report, you’ll have been CEO for over a year. a. The unexplained events of October 28th merely build upon and add to three quarters of earnings reports that have continued to worsen. 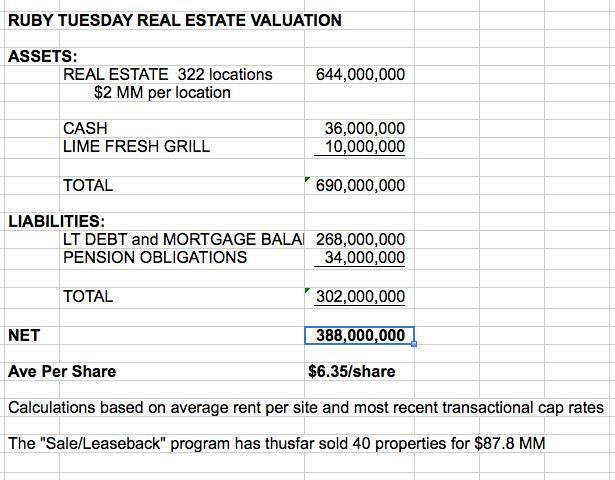 As far as our readers are concerned, I implore you to not be overly captivated by the real estate asset value that appears to place some sort of “floor” on the per share value of RT. I am not asking you to forget that figure – just don’t depend upon it until Mr. Buettgen starts to show some positive results. History shows that a stock can move below “fair value” over extended periods of time when sentiment and performance are abysmal. 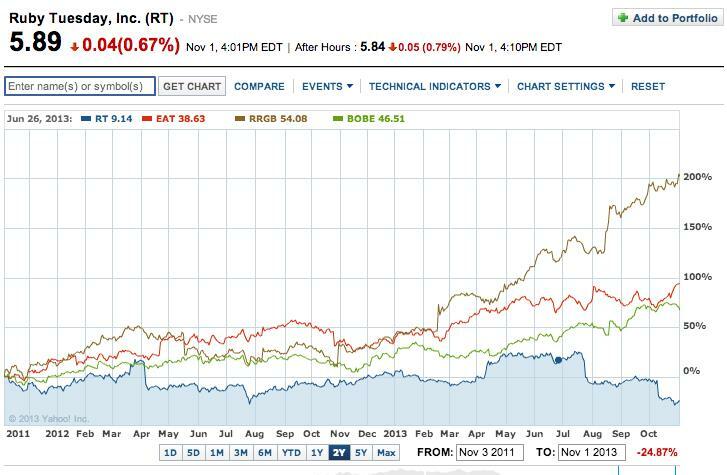 The sudden departure of Mr. Drapkin only serves to add one more reason to be cautious about RT! Then do yourself a great favor… broaden your cultural awareness… and grab a hold of as many old CD’s or YouTube.com videos of the Rolling Stones singing “Ruby Tuesday” (http://www.youtube.com/watch?v=a00_tPLcE_g), “Gimme Shelter”, “You Can’t Always Get What You Want”, etc. as you possibly can! Yes, I’m sure you noticed references throughout this article to Rolling Stone song titles… but only when the context of the story brought to mind that particular Stones’ title! DISCLOSURE: The author does not currently own RT stock or any other eatery. In the past he has owned MCD and YUM. Nothing in this article is intended as a recommendation to buy or sell anything. Always consult with your financial advisor regarding changes in your portfolio – either subtractions or additions. “J.D.” stands for “Juris Doctor” and designates a professional degree which is the first graduate degree related to the study of law. As background for you, RT commands a modest $354 million market cap; during the past three months, average trading volume has been 637,375 shares/day. The financial crisis harmed RT as much, if not more, than other eateries, and given stagnate to falling numbers, and the entrance of new “casual dining” competitors, Beall decided to move the chain up one notch to “upscale casual” from “classic casual”. Keep those sentences in mind, please! To ensure that the management team was fully “Under My Thumb”, J.J. told many existing team members “Get Off of My Cloud”. If RT terminates Moore for any reason other than “cause” during this period, he will be paid one-year’s base salary as “severance”. Remember those excuses. They will recur… much as a certain administration spent years blaming bad economic numbers on the mess it inherited. Isn’t that interesting?! Reposition RT to a: “more lively and approachable brand”…. Her LinkedIn profile indicates she is not currently holding a position. Alas, it would have been so much better to have used the $30 million to buyback shares at it’s current, greatly reduced share price!!!! Note to management: The Darden locations I have visited suffer the same problem! He became “Lead Director” during 2012, upon the retirement of a longtime board member. 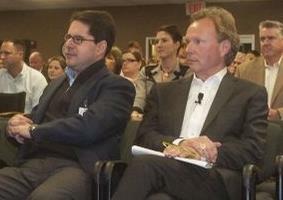 He became Chairman of the Board upon Beall’s retirement on December 1, 2012. Investment Banking (Goldman Sachs); Head of Research and Private Equity (Enso Capital Mgt LLC); Sr. VP of Corporate Development (MacAndrews & Forbes Holdings Inc). Perhaps he was singing “Gimme Shelter”…. Mr. Moore (CFO) has no experience in the restaurant industry; Ms. Golder does; and a major portion of Mr. Wood’s (CDO) job description is the optimization of RT property! The alternative (namely, that a location’s business has declined) will make almost any potential buyer leery of making an offer, since part of a normal calculation of value is the likely future generation of revenue. Any “distressed sale” will result in lower realized proceeds. BOBE has 2.2% yield; RRGB yield “N/A”. For the one or two who don’t know, YUM owns Kentucky Fried Chicken, Pizza Hut, Taco Bell. Do not waste your time with recent versions of these songs. Always go back to the “original” soundtracks! !